CBC has its own softball field and participates with the Area Church Softball League. 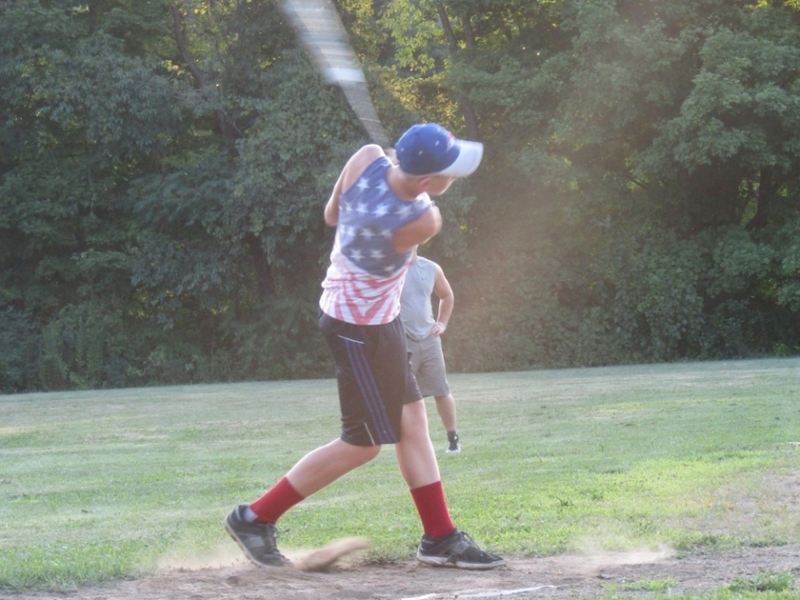 It is slow pitch and is open to co-eds ages 12-Adult. Games are played on Tuesday's at 6:30pm from late June through late August. Why not come out for good fun and fellowship as we glorify God on the playing field?